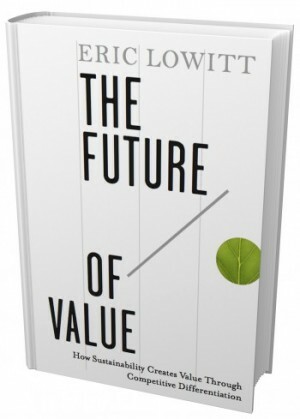 Please click the link below to read Caroline’s (IGEL’s Graduate Intern) review of Wharton alum Eric Lowitt’s new book, The Future of Value: How Sustainability Creates Value Through Competitive Differentiation. The book argues why altruism is the death of sustainability and uses cases, interviews and more to show that sustainability is the best business move to take. Eric Lowitt will be on campus March 21, 2012 to present in the IES/IGEL Seminar Series, noon to 1:30pm. The event is open to all.